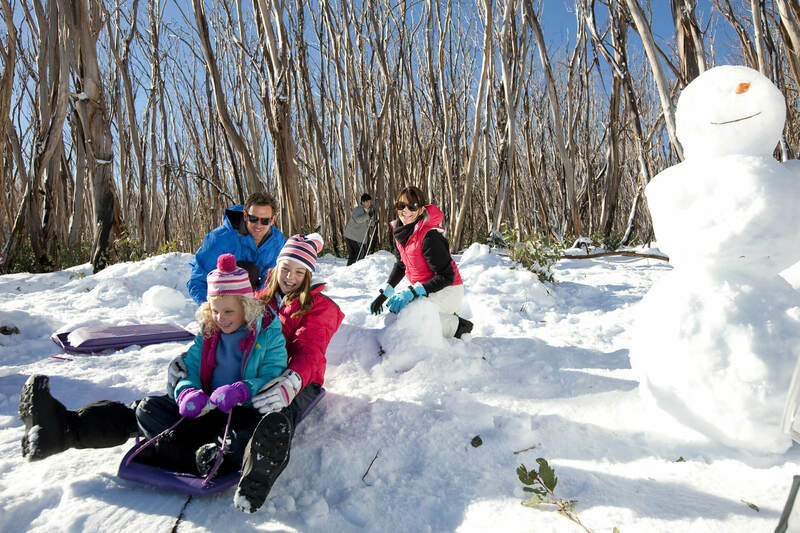 Set high among Australia’s majestic snow capped mountains in the Victorian Snowfields, you will find some of the southern hemisphere’s most picturesque alpine holiday destinations. 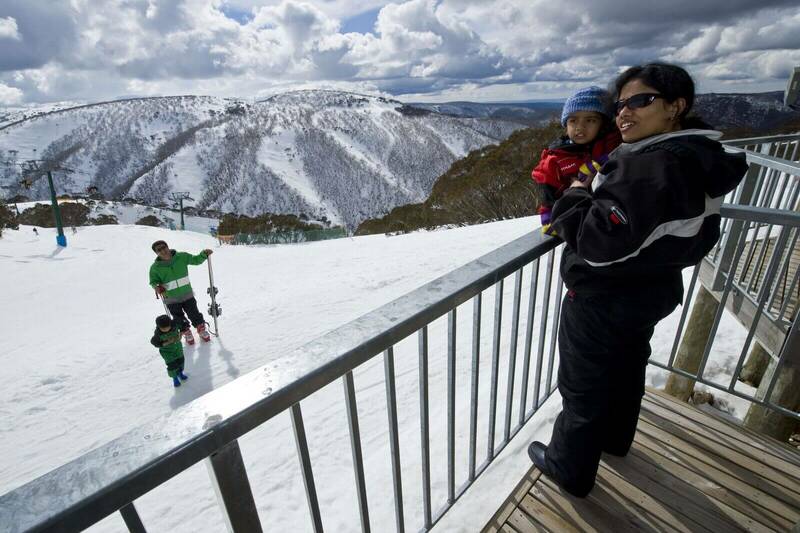 An easy 3-5 hour drive north east of Melbourne, the international-standard ski resorts of Mt Buller, Mt Hotham and Falls Creek, offer luxurious European style ski-in/ski-out accommodation, quaint alpine villages and a range of unique snow holiday experiences. 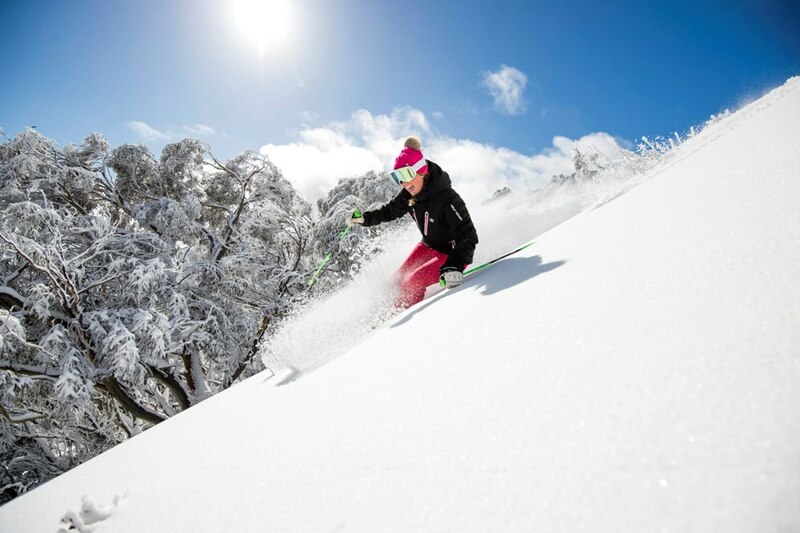 All resorts offer extensive ski runs and diverse terrain for the hard-core skiers, as well as private and group lessons, fun beginner programs and advanced ski and snowboard coaching. If skiing is not your game, there are plenty of unique snow activities on offer, such as snow-shoeing, dog sledding and snowmobile tours. To help you experience the perfect Australian winter holiday, we also offer a range of broader experiences such as a visit to world class wineries, enjoy local gourmet produce or perhaps visit the home of a local for a true taste of life in Australia. From the most dedicated ski enthusiasts to the first time snow tourist, we can create an unforgettable experience. 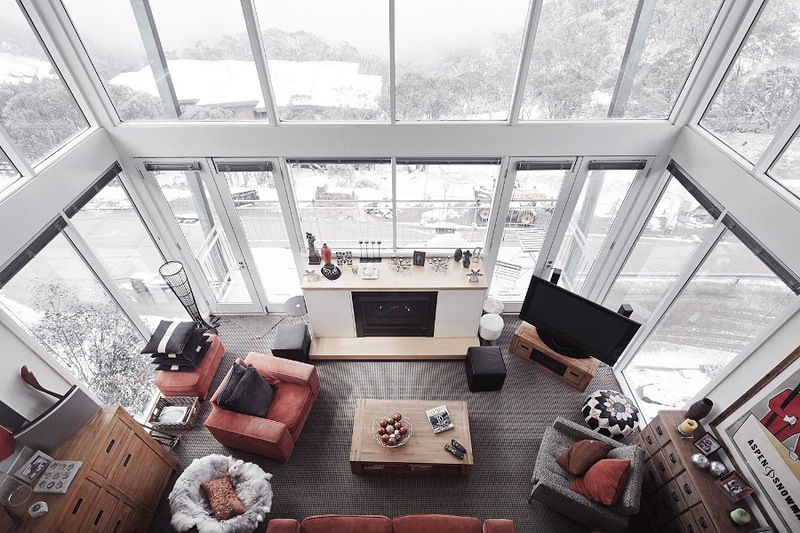 Morning: Meet your private snow concierge/driver guide at your nominated Melbourne hotel, address or airport before commencing your journey through the spectacular Australian countryside on your way to either Mt Buller, Mt Hotham or Falls Creek. 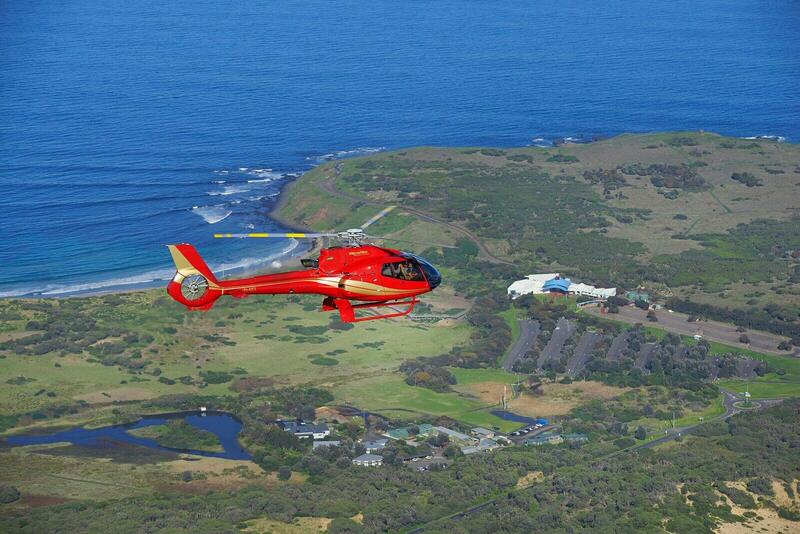 If a private charter flight or helicopter transfer is more your style, we can arrange private air transfers to take you directly to the resorts. 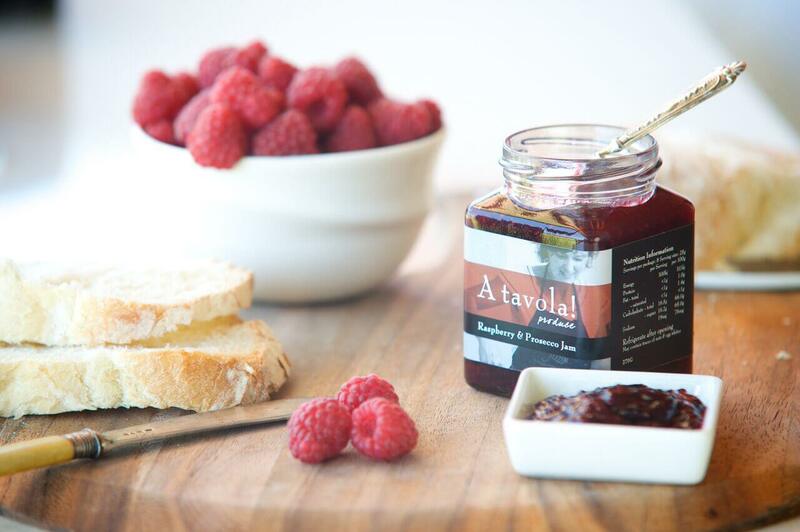 Gourmet Food: visit local chocolate or cheese factories, try fresh local honey and other gourmet produce. 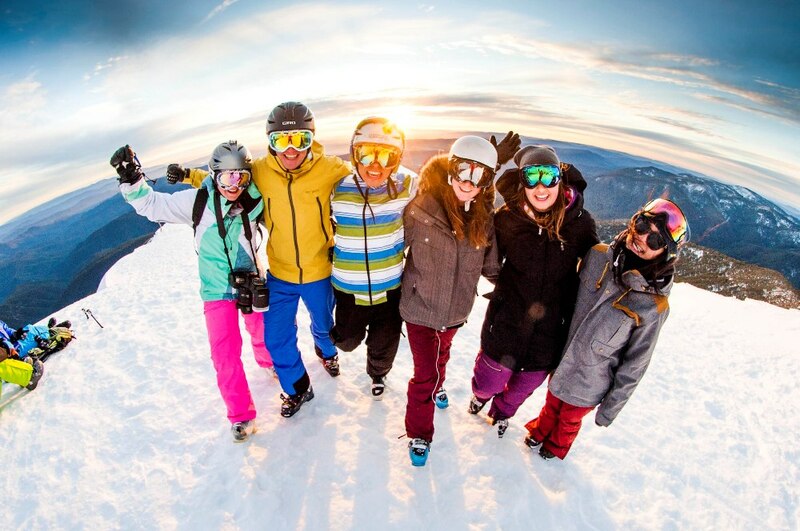 Afternoon: Depart from your morning stop and head for the charming country towns of Mansfield (Mt Buller), Bright (Mt Hotham) or Mt Beauty (Falls Creek) at the base of the ski resorts. Enjoy a quick lunch before starting the drive up the mountain to your alpine accommodation. On arrival your Snow concierge will help you check in and prepare for your snow experiences the following day. 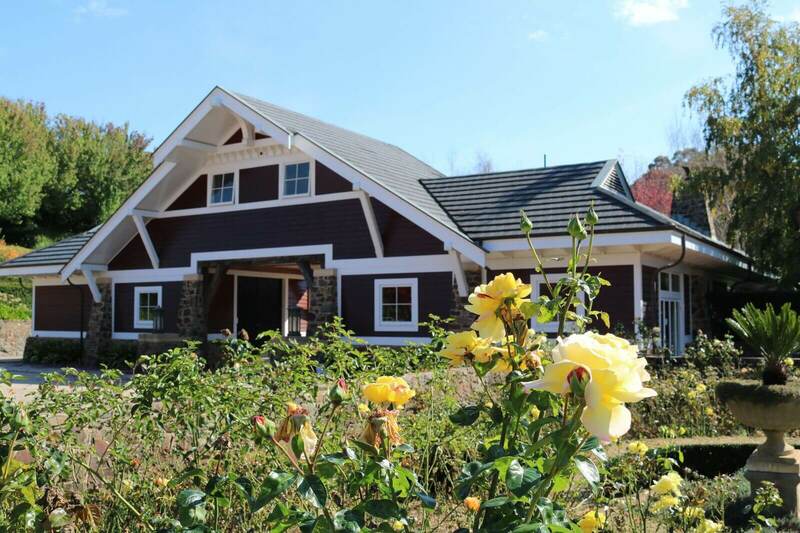 Spend the afternoon exploring the delights of the picturesque alpine village and the resort services. Evening: Enjoy dinner at one of the resort’s local restaurants followed by an evening at your leisure. Relax and Rejuvenate: Relax in luxury with a 90 min standard massage. Noon: Enjoy a café style lunch at one of the local cafes/restaurants. Afternoon: Spend the afternoon practising your skiing/snowboarding skills, exploring the resort’s many snow play activities or take a scenic chairlift ride to see the rest of the resort. Evening: Enjoy dinner at your leisure before exploring the après ski culture at one of the lively bars, or enjoy the quality hospitality and facilities available at your hotel/apartment. Morning: Enjoy breakfast at your hotel before checking out of your room before returning to Melbourne or perhaps spend a half day at the resort for additional snow activities. Noon: Stop at one of the local country townships for a casual lunch/coffee break and enjoy local Australian hospitality. 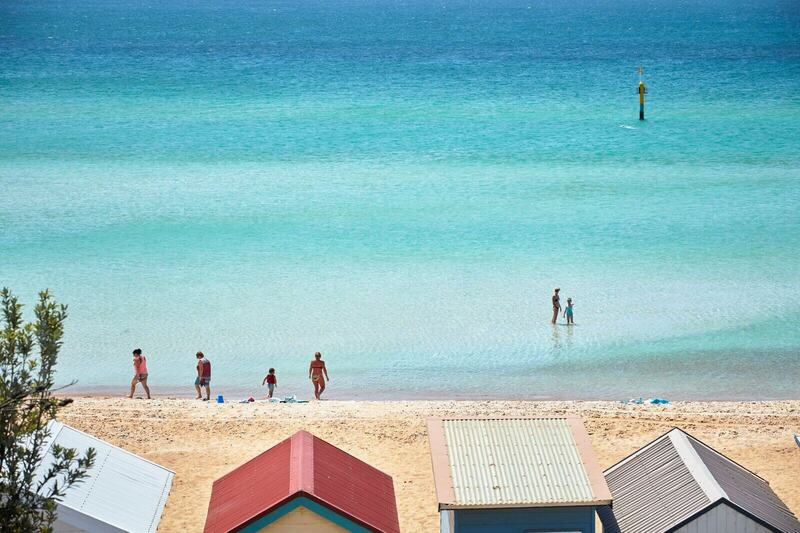 Afternoon: Conclude your Melbourne snow experience at your nominated hotel, address or the airport. 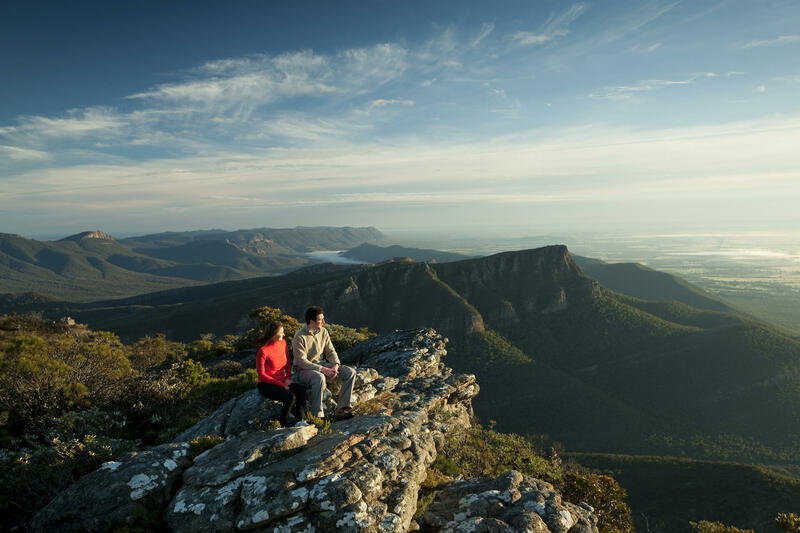 Western Victoria’s Great Ocean Road and the great sandstone mountains of the Grampians National Park are two of the state’s most spectacular regions. Combining these regions in a multi-day tour presents guests with the ultimate road trip offering diverse scenery, wildlife, and leading food and wine experiences. 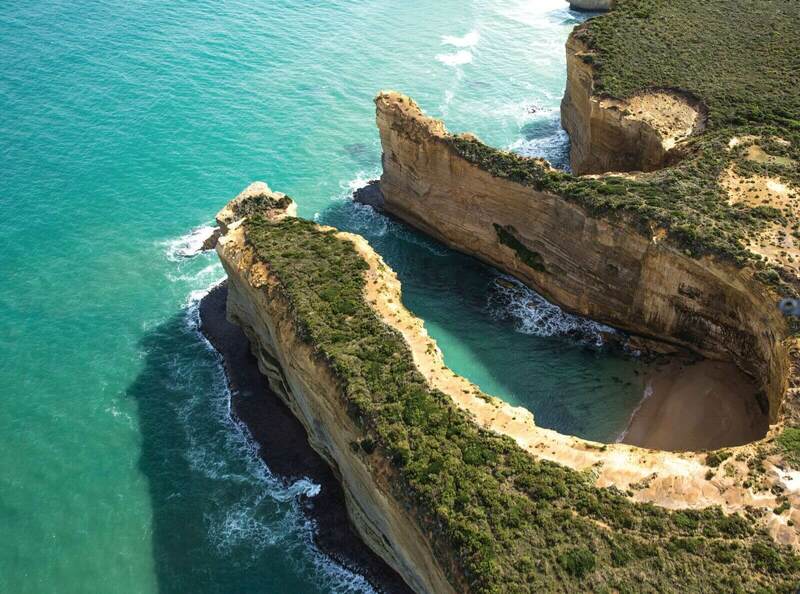 The first day of your three-day journey traces the full length of one of the world’s most spectacular coastal touring routes, the Great Ocean Road. 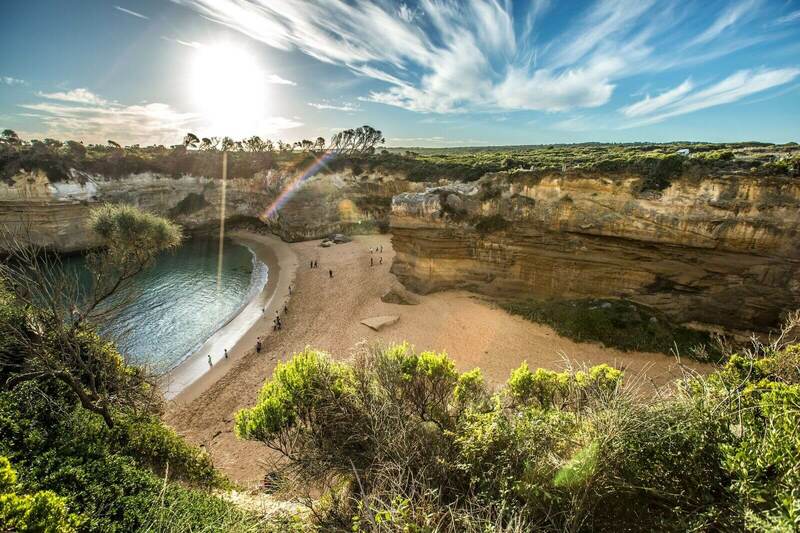 Expect to be awed by azure surf beaches dotted with appealing seaside hamlets, the verdant rainforest interlude of the Great Otway National Park, and the iconic vistas of the Shipwreck Coast including the breathtaking 12 Apostles. Arriving in the charming maritime village of Port Fairy, guests will enjoy a memorable overnight stopover at the boutique designer retreat, Drift House. 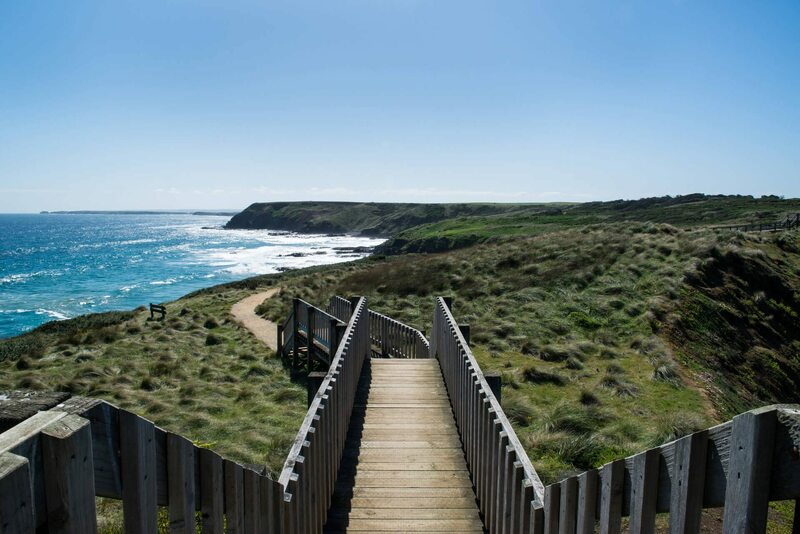 The next morning take the time to uncover history in every corner of historic Port Fairy boasting wide streets lined with nineteenth century cottages, great Norfolk pines and old stone churches. 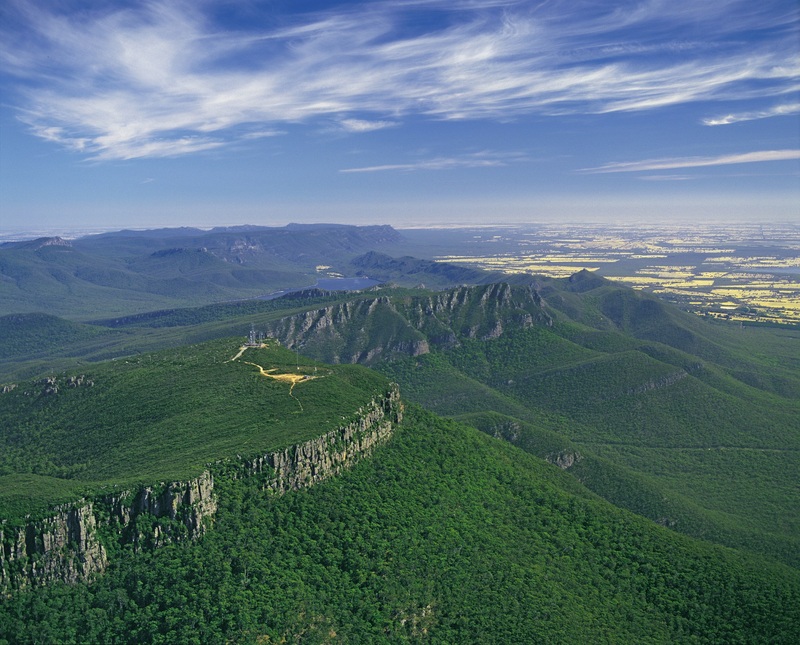 Your journey then takes you inland to the quaint rural town of Dunkeld in the southern Grampians National Park. 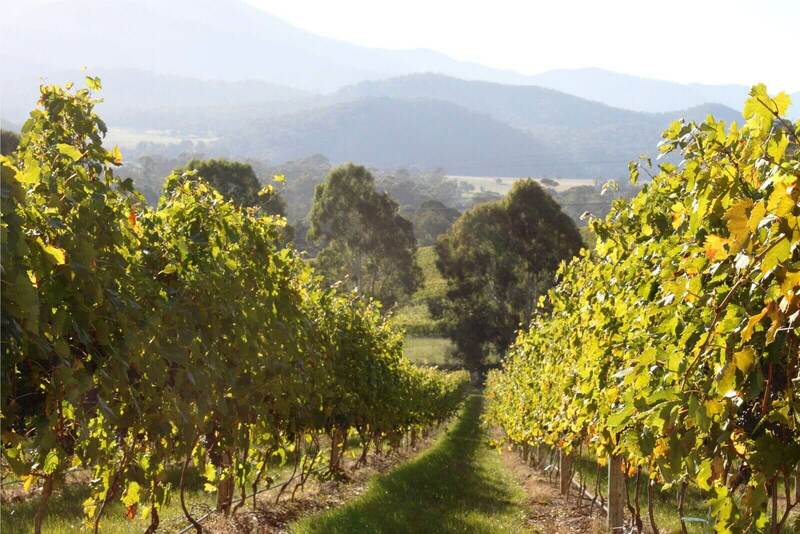 The striking peaks of Mount Abrupt and Sturgeon loom over this township which is renowned for hiking, wildlife, and one of Victoria’s finest regional restaurants, Wickens at the Royal Mail Hotel, where guests will enjoy a 5-course degustation and overnight lodging. 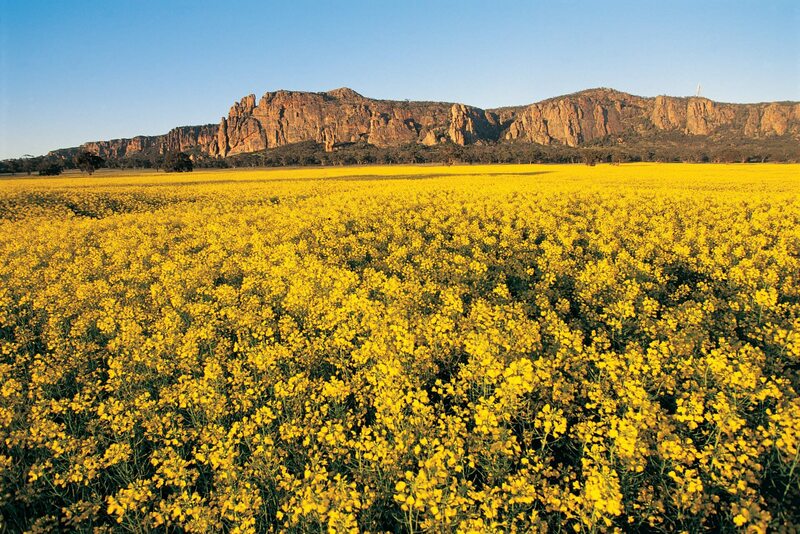 The natural mountainous beauty of the Grampians National Park is showcased to its fullest extent on day three. With something suitable for all ages and abilities, hike a mountain trail to one of the jaw-dropping scenic lookouts. Be sure to keep an eye out for the locals – kangaroos, koalas, and echidnas. After a picnic lunch with kangaroos, a visit to one of regions esteemed wineries for a well-earned glass of sparkling wine seems a befitting end to this magnificent journey. Punctuated by a morning tea in the picturesque township of Yea, you’ll be mesmerised by the staggering beauty on show during the drive from Melbourne to the High Country’s mountainous expanse, dotted with rolling vineyards and picture-perfect townships. 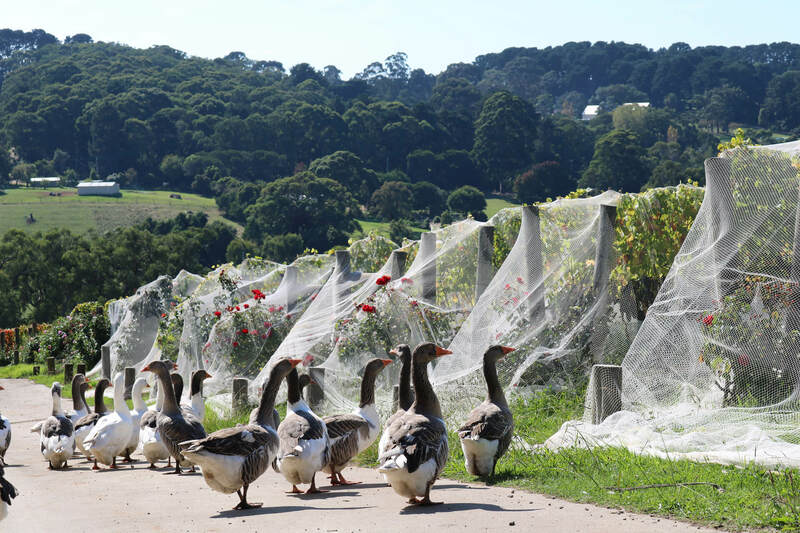 The first port of call on your two-day Acacia tour of the majestic King Valley is the family-run “Prosecco Road” champion Pizzini Wines, where you’ll enjoy a picnic in their beautiful gardens after a cheese-matched wine tasting. From there, take your pick of the neighbouring vineyards. Once you’ve checked into the greenery-shrouded retreat of Albertine’s Beechworth Boutique Hotel, prepare for dinner at one of the stars of regional Victoria’s dining scene, the much-awarded restaurant Provenance. Situated in what was once the gold rush Bank of Australasia, chef Michael Ryan’s menu has been heavily influenced by his travels in Japan. Setting out for the beauty of Bright, perched on a glittering stretch of the Ovens River cupped by mountains, take in the local vineyards and breweries in this breathtaking spot that’s best viewed from the peak of Huggin’s Lookout. 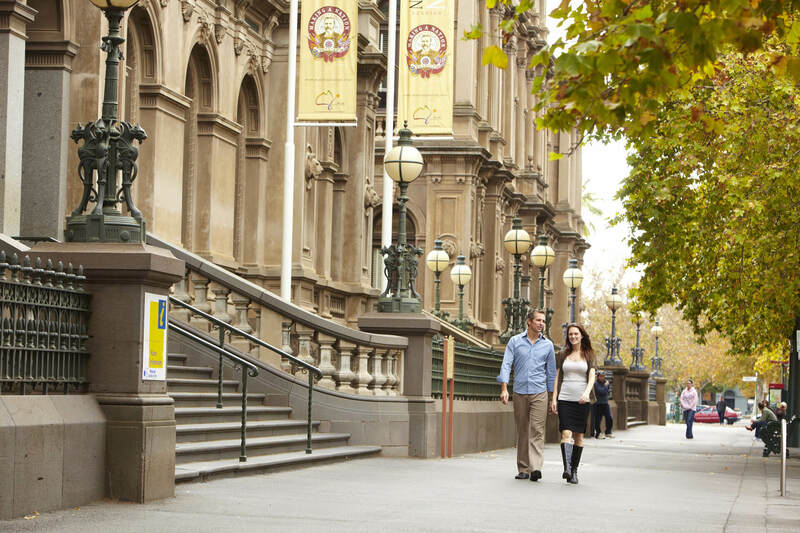 This 2-day tour departs from 8:00am from your nominated Melbourne address. The first stop on your adventurous two-day escape to the spectacular Grampians National Park is the Victorian era boomtown of Ballarat. Guests can choose to visit Sovereign Hill, an outdoor museum that transports you back to 1850’s gold rush fever. 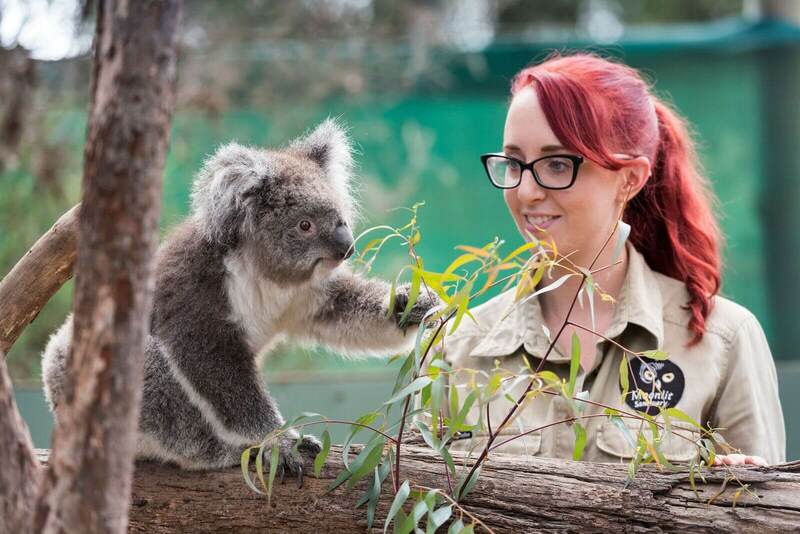 Alternatively visit the award-winning Ballarat Wildlife Park renowned for up-close encounters with Australian native animals including Victoria’s premier koala experience. 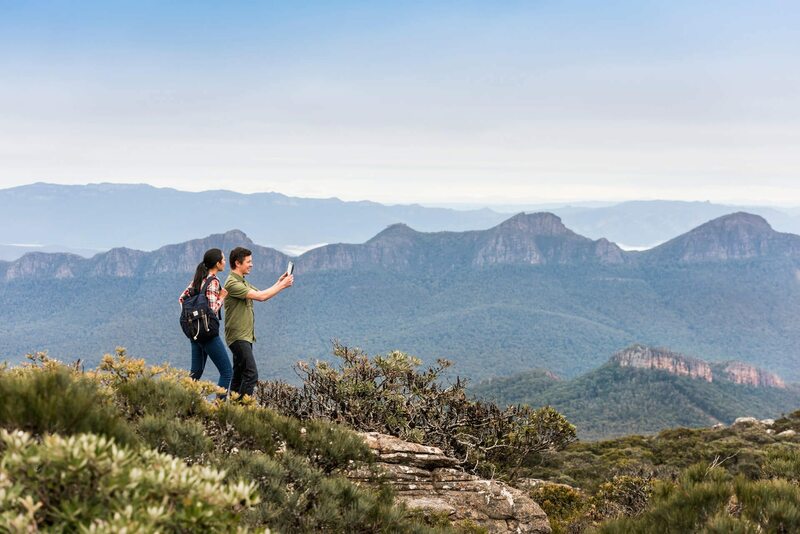 From there we’ll whisk you away to Dunkeld, a picturesque town nestled in the foothills of the stunning twin peaks of mounts Abrupt and Sturgeon in the southern Grampians National Park. Spot kangaroos while walking the arboretum or perhaps forage through the celebrated kitchen garden of the Royal Mail Hotel, your dining and rest spot for the night. This evening you will be treated to an envelope-pushing dinner you’ll never forget at one of Australia’s finest restaurants. Day two brings with it a world of potential. Explore Brambuck Aboriginal Culture Centre and perhaps trek up to the majesty of Mackenzie Falls before a picnic lunch. With several hikes on offer, pick how hard you want to work and then wash it all down with a well-earned sparkling wine at Seppelt Great Western winery en route back to Melbourne. 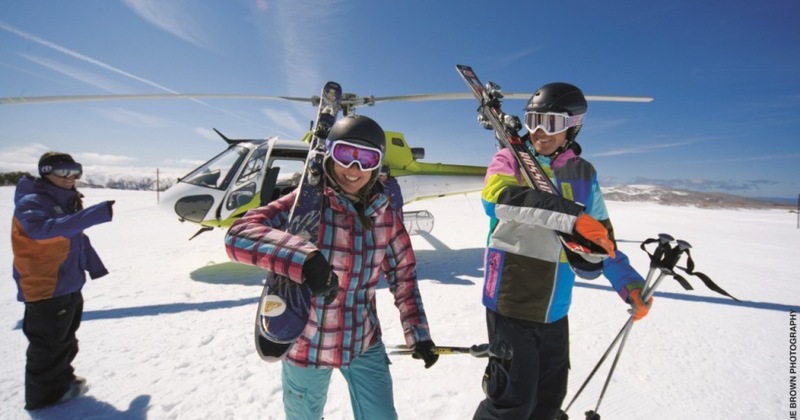 There are few experiences in life guaranteed to make you feel more like James Bond than touching down on a snow-capped mountain via helicopter. 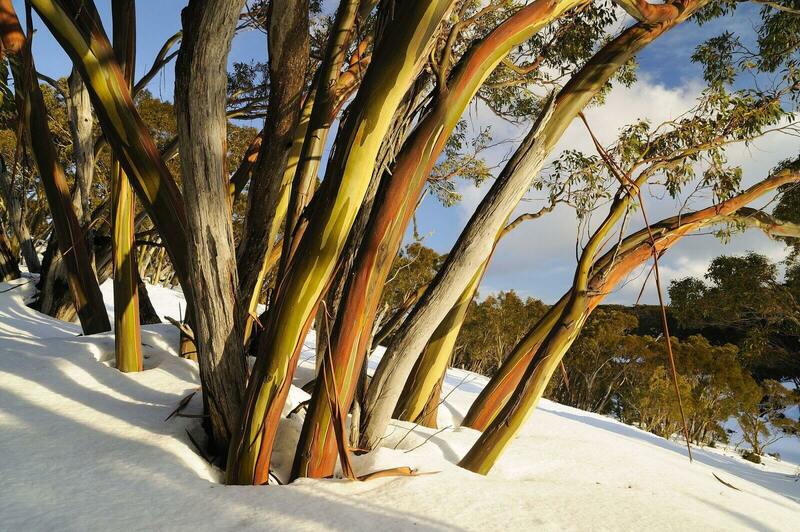 Indulge in the ultimate adventure with the Acacia Gold Mount Buller tour. Delivered from your hotel direct to the Yarra River helipad in the heart of Melbourne, watch as the city’s glittering glass towers fall away. We’ll transport you high above the vineyards of the Yarra Valley touching down on the pristine slopes only one hour later. All that remains for you to do is make like 007 and race down the mountainside again and again. If the mood takes you, why not have a martini, shaken not stirred, with lunch at the luxurious Black Cockatoo, a palace of copper, leather and steel with views to die for. 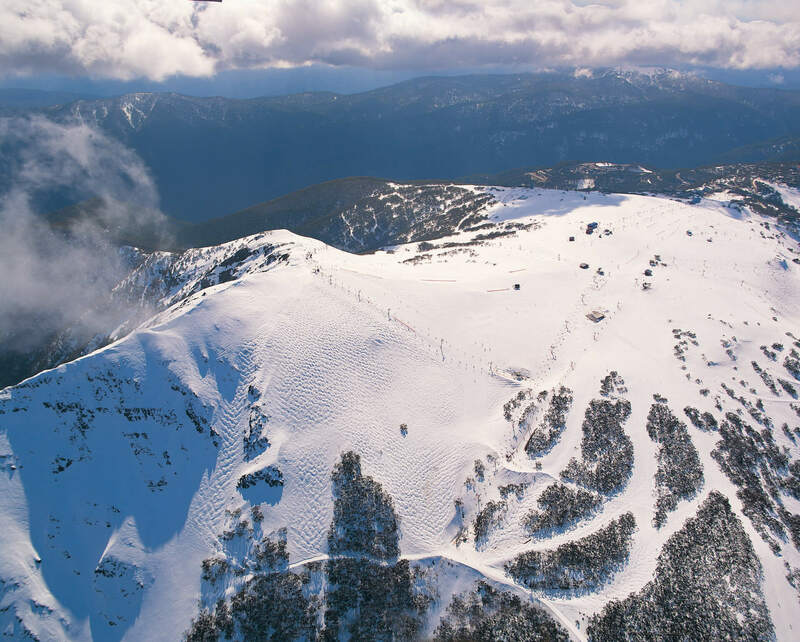 Standing just over 1,800 metres high, much-loved Snowfield destination, Mount Buller encompasses 300 hectares with the longest run stretching to 2.5 kilometres. 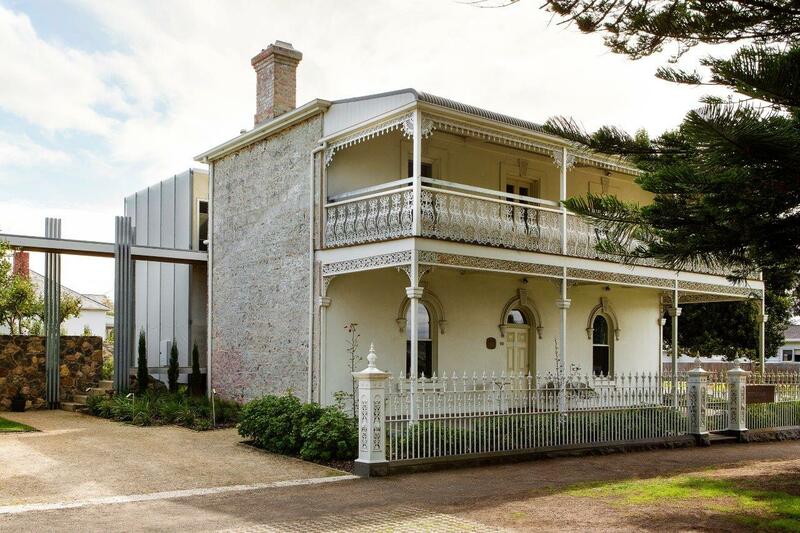 A scenic three-hour drive from Melbourne, Acacia will transport you to the mountain via a short stop-over in Mansfield, part of the Ned Kelly trail huddled in the foothills of the Great Dividing Range. 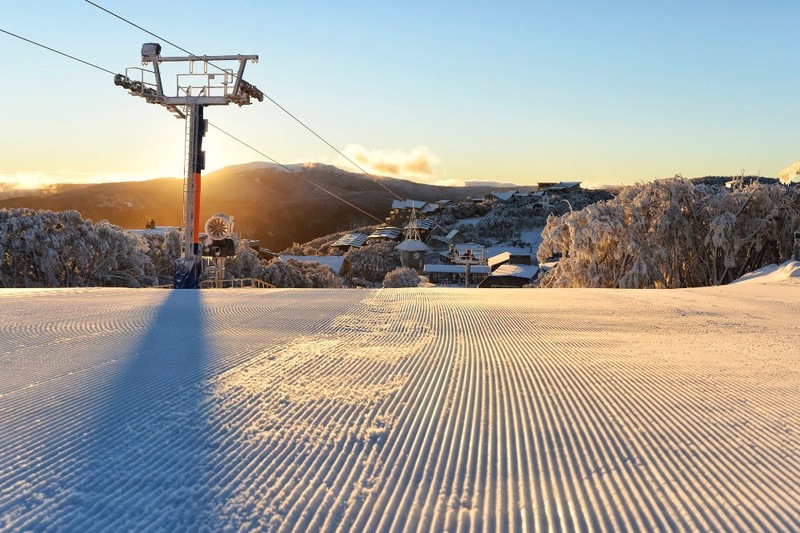 The sheer scale of Mount Buller’s wondrous winter playground ensures there’s something to accommodate every level of experience and adventurousness, from speedy skier to steady tobogganer. 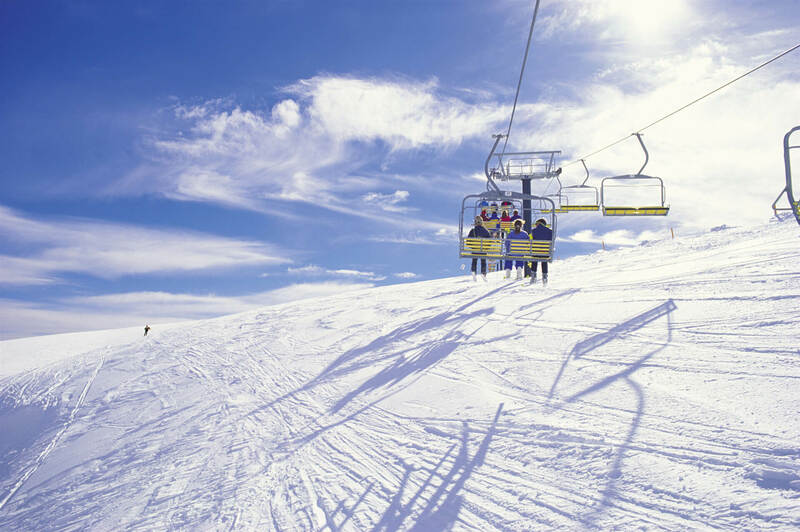 There is an extensive network of chair lifts to get you where you need to be in the shortest time possible too. Affording magnificent views of the Alpine National Park, the colours captured on this great white canvas are truly magical. Slow down and soak them up during lunch at Buller’s hottest destination, the architecturally and gastronomically inspiring Black Cockatoo, showcasing craft beer and award-wining wines from the length and breadth of Victoria. 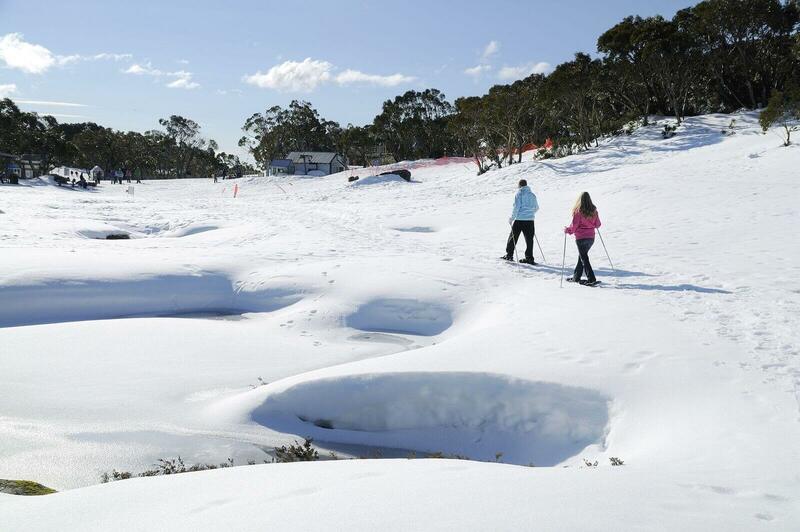 A Lake Mountain day tour is the most easily reached snowfields adventure for families from Melbourne. 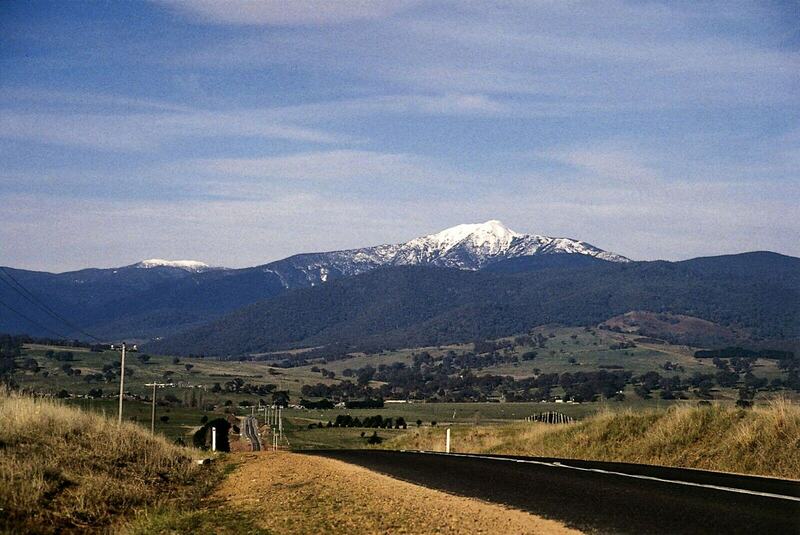 Setting out for snow, your Acacia guide will first transport you through the glorious Yarra Valley and mountain ash forests of the Yarra ranges to the postcard-perfect Alpine foothill village of Marysville, a lush green spot in which to grab a morning coffee before your Lake Mountain tour. 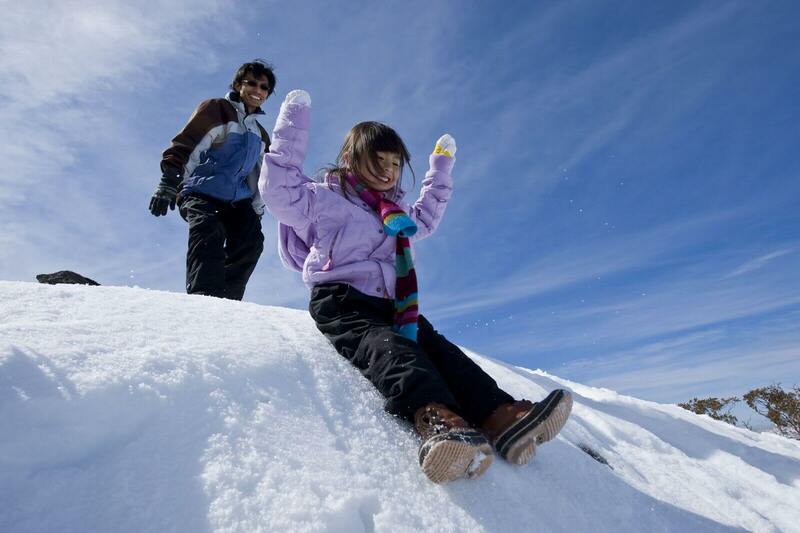 From there it’s on to Lake Mountain with its 37 kilometres of cross-country trails, slopes and toboggan runs offering something for even the little ones, or let them run wild with harmless snow play. Silvery trees stand tall set against staggeringly blue skies with views for miles and you can warm frozen hands with a hot drink from the Lake Mountain Cafe. Once everyone has had their freezing fun, we’ll transport you back to Melbourne but not before stopping at your choice of the Yarra Valley’s finest gourmet offerings, from handcrafted chocolatiers to cheesemongers. As for the grown-ups, they can opt for a wine tasting or perhaps sample beer and cider at Napoleone Brewery. 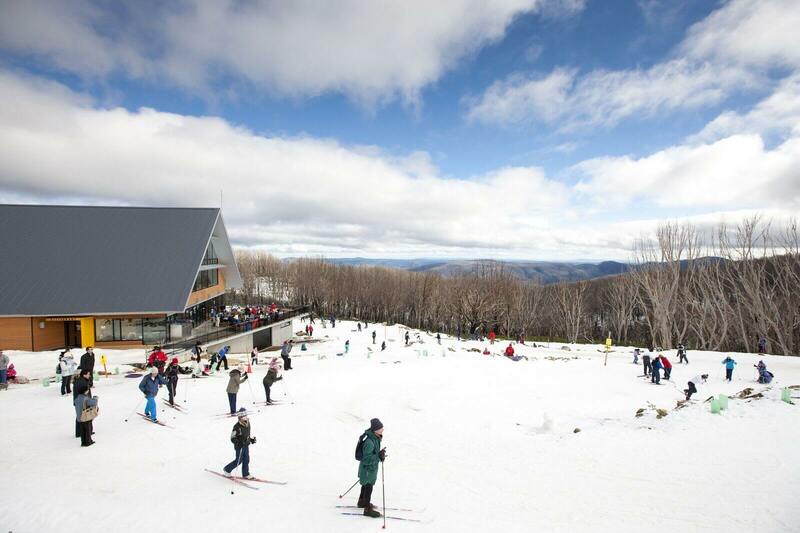 Acacia can tailor your day to ensure your have the perfect Lake Mountain day tour from Melbourne. 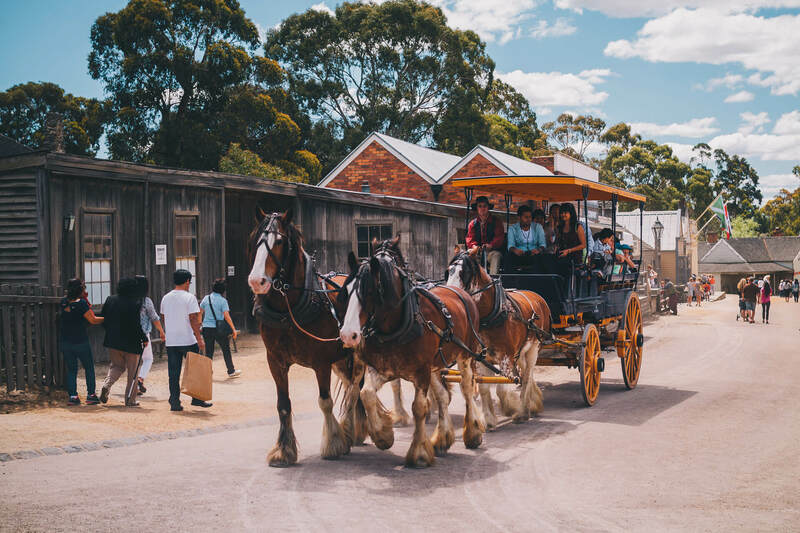 The jewel in the crown of the Goldfields region, a visit to Ballarat, with its remarkable Victorian architecture and open-air museum Sovereign Hill, feels like stepping back in time over 150 years to the incredible upheaval of gold rush fever. Established in 1838 on the shores of Lake Wendouree, the city’s name is derived from the indigenous words for “resting place”. Originally a humble sheep station, Ballarat’s fortunes were transformed just over a decade later with the discovery of gold. Acacia will introduce you to the gripping true tales of triumph and tragedy that followed. This rich history comes to life at Sovereign Hill, an outdoor museum that replicates 1850’s life, complete with costumed characters depicting gold diggers and blacksmiths, wheelwrights, and candlestick makers. Admire magnificent architecture funded by the great wealth drawn from the dirt while wandering Ballarat’s wide streets then enjoy lunch at the historic Craig’s Royal Hotel. 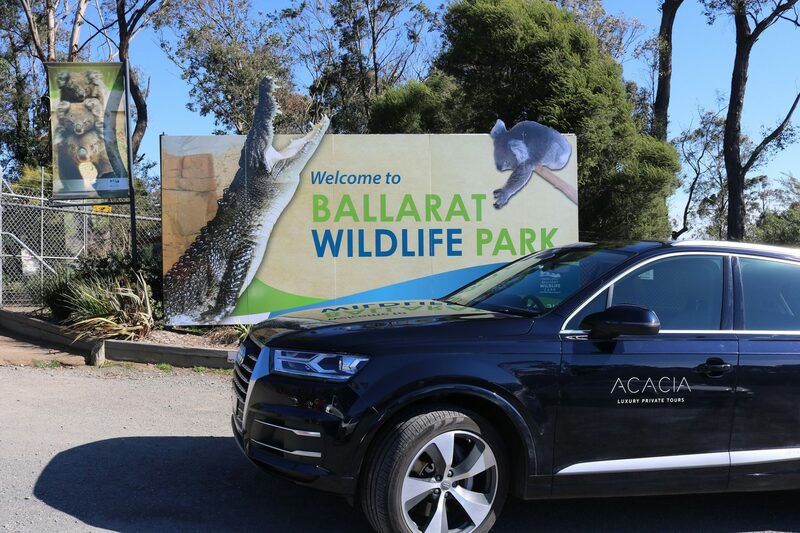 Consider a visit to Ballarat Wildlife Park for personal encounters with koalas and kangaroos or climb the peak of Black Hill Lookout to survey all the city has to offer from on high. 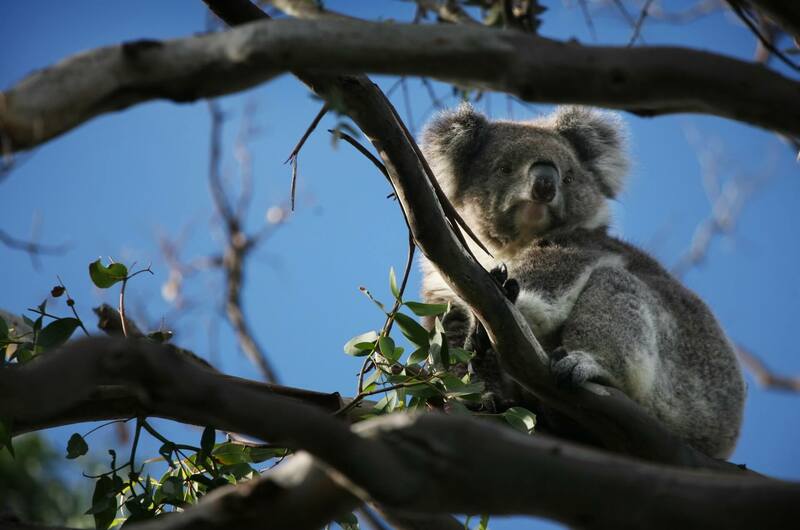 Acacia’s Mornington Peninsula Wildlife Encounters tour allows you to learn more about Australia’s unique wildlife in a natural bushland setting. 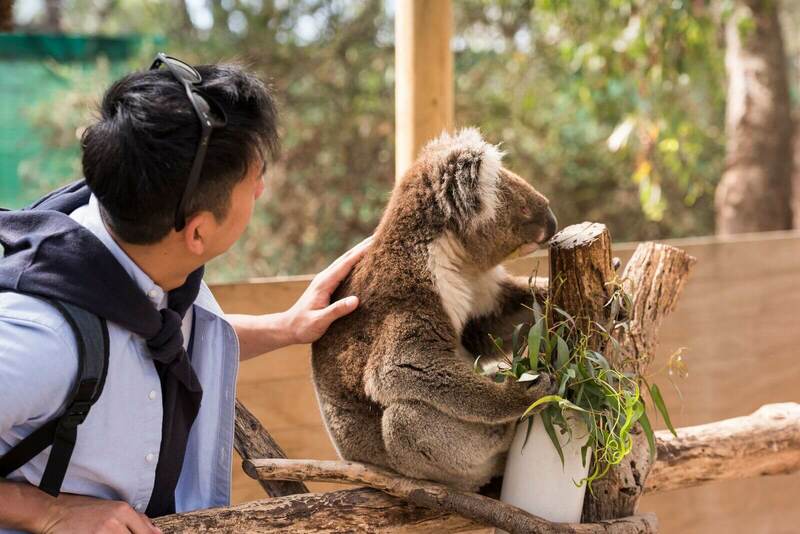 A great option for all the family, start your journey with a private, zookeeper-led tour of Moonlit Sanctuary, the peninsula’s award-winning wildlife park. 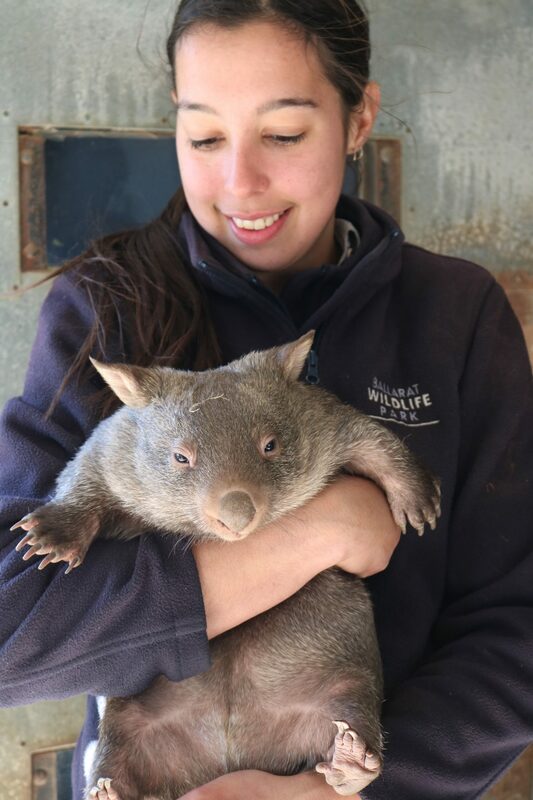 This is a wonderful opportunity to get face-to-furry-face with our much-loved fauna, including iconic koalas, kangaroos, wallabies, dingos, barn owls, pythons, tawny frogmouth, gliders, and rainbow lorikeets. Imagine being the envy of all your friends back home as you post perfect wildlife selfies. 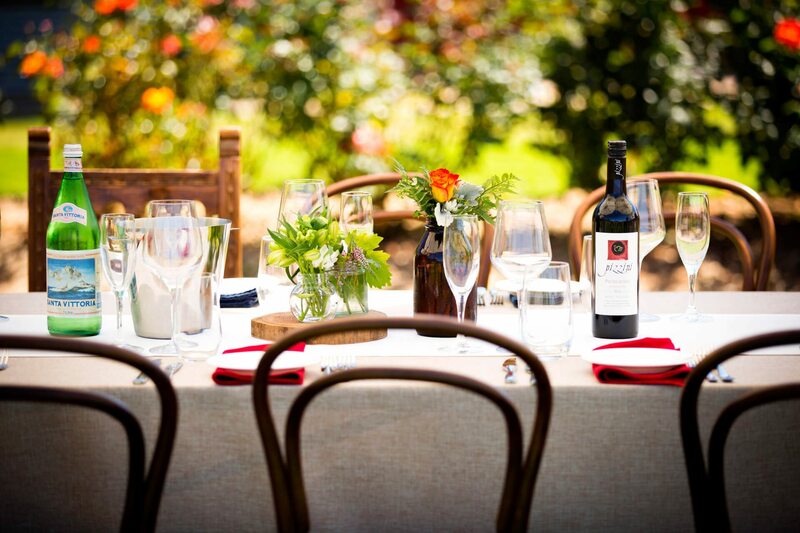 Once you get over that excitement, allow Acacia to guide you through the peninsula’s finest producers, starting with an elegant lunch at one of the region’s celebrated wineries. After that, it’s all up to you. We’ll help you choose the perfect afternoon, whether that involves handcrafted chocolate or goats milk cheese, or perhaps a magical wander through the Ashcombe Maze and Lavender Gardens. Waddling along in their little tuxedos, the penguins of Phillip Island are very dapper indeed. Why not raise your game and join them in the classy stakes? 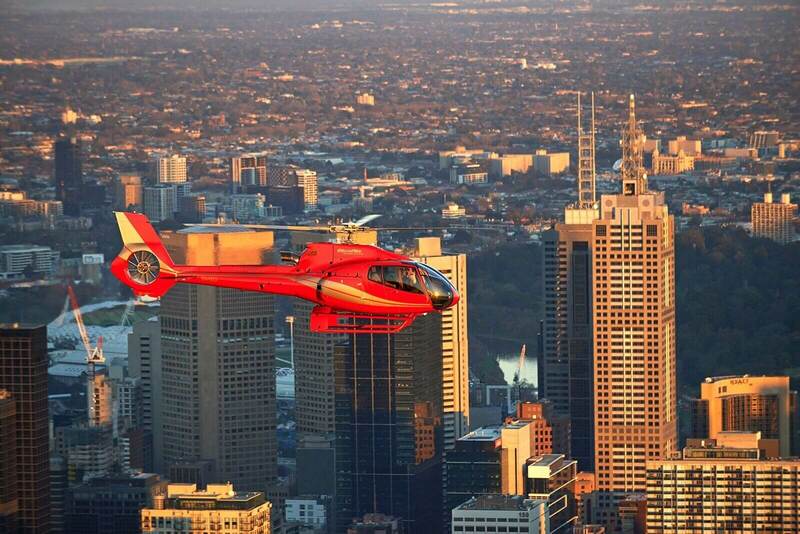 Start your impeccable adventure with a helicopter ride from the Yarra River in the heart of Melbourne’s CBD. 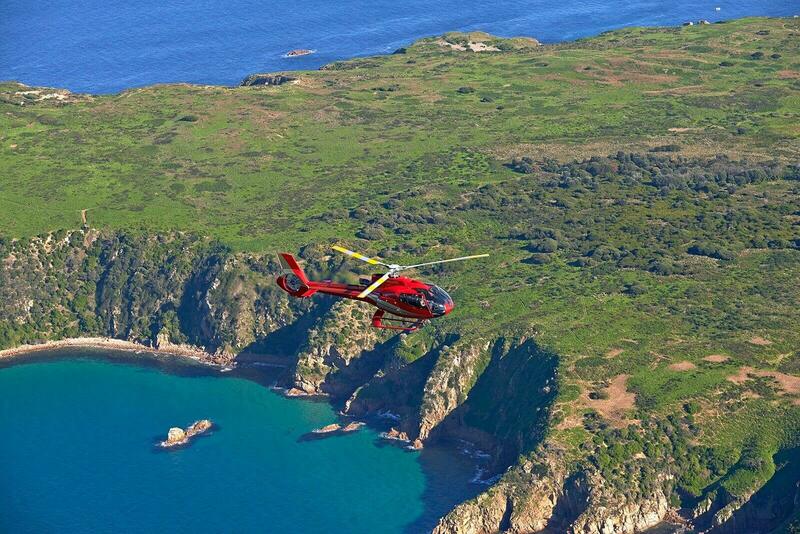 Touching down on the island, your Acacia guide will whisk you off to visit to the penguins’ cuddly neighbours at the Koala Conservation Centre. Sip local wines and savour award winning cheeses at Purple Hen Vineyard before indulging in a gourmet dinner overlooking the awe-inspiring expanse of the Southern Ocean, a wonderfully romantic backdrop and the source of such incredible gastronomic bounty. And then at last, just as the sun sets over the island, you’ll get to meet those dashing penguins themselves, avoiding the tourist hordes, on an intimate Guided Ranger tour where you will be led on an informative journey through the penguin colony. 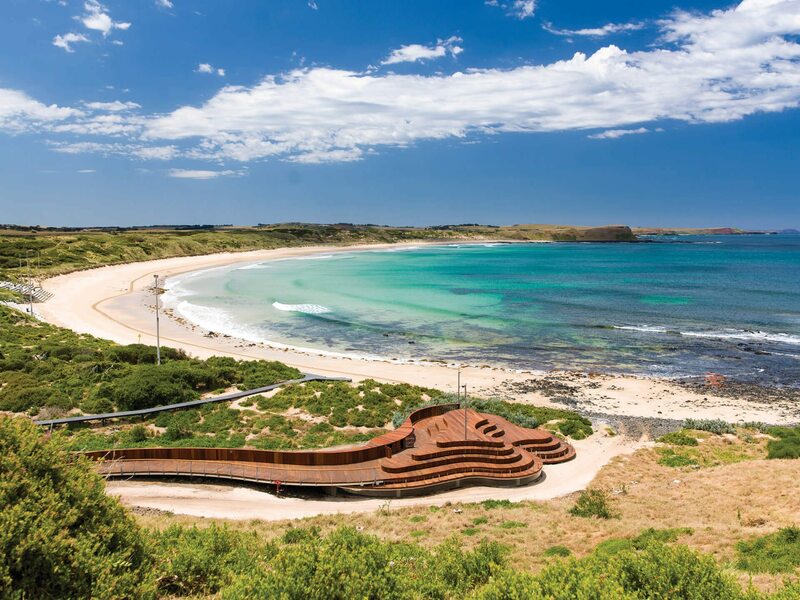 Take your seat away from the crowds in the wonderfully located beachfront viewing stand, or if conditions allow, right on the sand, offering superb viewing of the penguins emerging from the water and crossing the beach. A true night to remember.